What does Recreational Cannabis Legalization mean for Liquor Licensees? Tucked away in the heart of the Southern Chilcotin Mountains lies western Canada’s largest log lodge, romantically nestled on the shores of glacier-fed Tyaughton Lake. 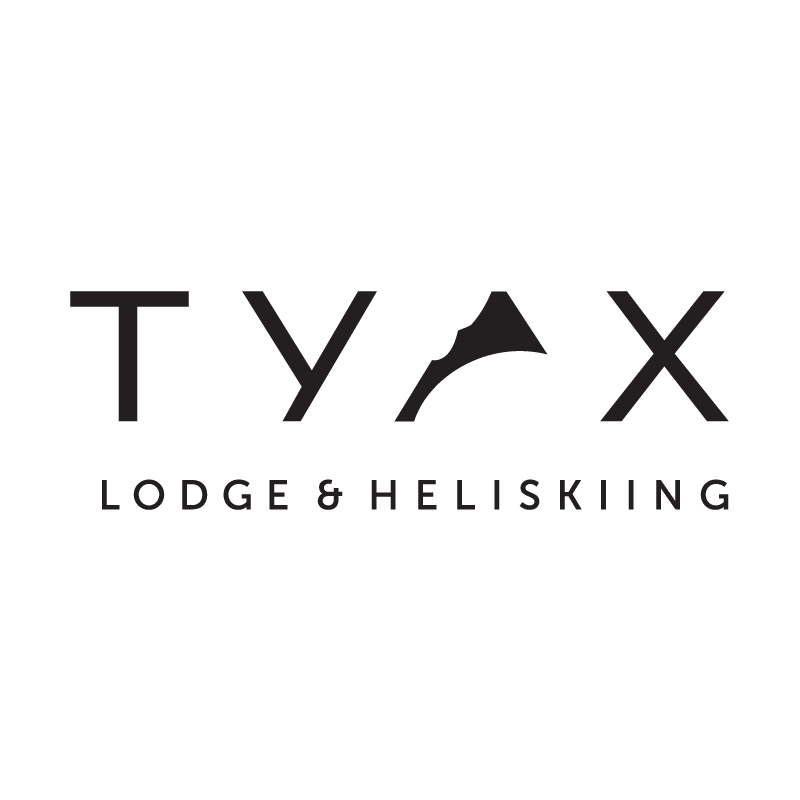 Tyax, a remote first class wilderness resort is located 5 hours north of Vancouver and 1 ½ hours west of Lillooet. Stay in one of our 29 spacious resort rooms, five 3-6 bedroom cozy lakeside log chalets or a beach-front campsite. We have horseback riding ranging from one hour to week-long pack trips into the alpine, excellent fishing, secluded interpretive nature trails, gold panning, mountain biking, ATVs, volleyball and tennis courts, recreation & fitness rooms, a sauna and outdoor jacuzzi. With our floatplane, a DHC-2 Beaver, you can experience the true untamed Canadian wilderness with flight-seeing trips over the vast Bridge River Glacier fields or drop-offs at a remote alpine lake for hiking and fishing. In front of the resort, we have a sandy beach with canoes, rowboats & paddleboats, sailboats, and motorboats. For groups and incentives we can organize hands-on lumberjack competitions with a mountain man tea boiling contest, trap shooting, gold panning, rodeo, fishing derbies, and live music. On warmer evenings, we may have a BBQ on the lakeshore with a campfire and singing cowboy. It is all here, a real Canadian adventure, combined with fine dining and first class facilities. Come and join us, theres no place like it! Stay on top of updates, alerts, and resources relevant to tourism industry jobs and employment!